Aleksandr Solzhenitsyn (11 December 1918 – 3 August 2008) was a Russian writer. He was the winner of the 1970 Nobel Prize in literature. Solzhenitsyn was a novelist, dramatist, and historian. With his works, the Gulag, a Soviet labor camp, became well known. Due to this, he won the Nobel Prize in Literature in 1970, but also was exiled from the Soviet Union in 1974. In 1994, Solzhenitsyn went back to Russia. After he died (of heart failure) he received a state funeral. He was very significant for revealing what life was like in the Soviet days. Aleksandr Solzhenitsyn looks out from a train, in Vladivostok, summer 1994, before departing on a journey across Russia. 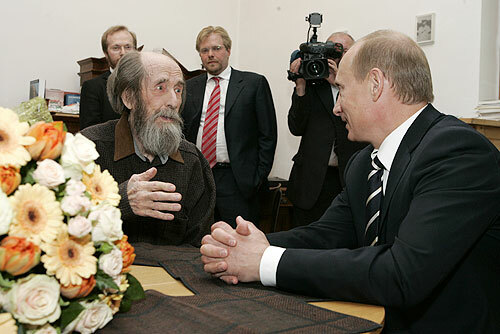 Solzhenitsyn returned to Russia after nearly 20 years in exile. 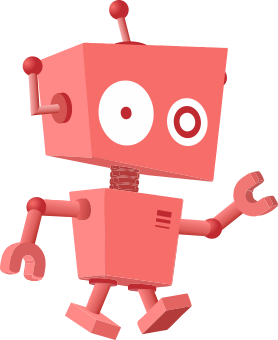 Aleksandr Solzhenitsyn Facts for Kids. Kiddle Encyclopedia.